Do your kids love to play video games as much as mine do? 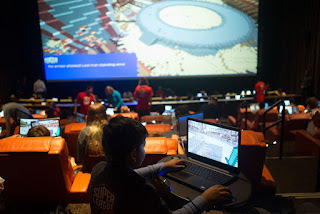 Especially Minecraft? 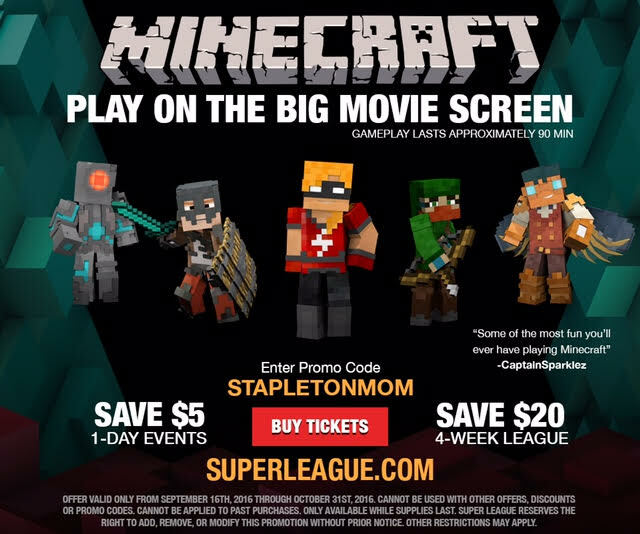 Visit https://superleague.com/buy-tickets to learn more and enter promo code STAPLETONMOM for a special Stapleton Moms reader discount!